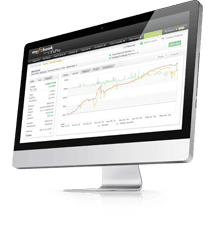 PAMM (Percentage allocation management module) is a form of pooled money forex trading. An investor gets to allocate his or her money to the qualified money manager(s) of his or her choice. 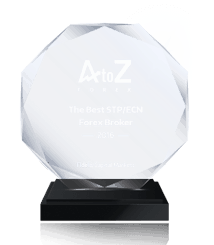 These traders may manage multiple forex trading accounts using their own capital and such pooled money, with an aim to generate profits. 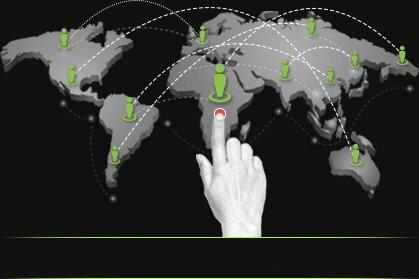 PAMM solution allows the trader on one trading platform to manage the simultaneously unlimited quantity of managed accounts. Depending on the size of the deposit each managed account has its own ratio in PAMM. Trader’s activity results (trades, profit, and loss) are allocated between managed accounts according to the ratio. 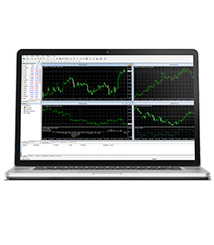 A PAMM account is a separate MetaTrader account where the funds of all investors are aggregated and where the money manager performs trading. Funds in PAMM accounts are managed exclusively by the plugin and should not be managed externally. Each PAMM account is linked to the money manager’s personal (or owner) account. Each money manager may have multiple PAMM accounts. The number of active PAMM accounts per each money manager is limited by money manager configurations. Trading in the money manager’s personal account is not affected nor controlled by the PAMM system in any way. 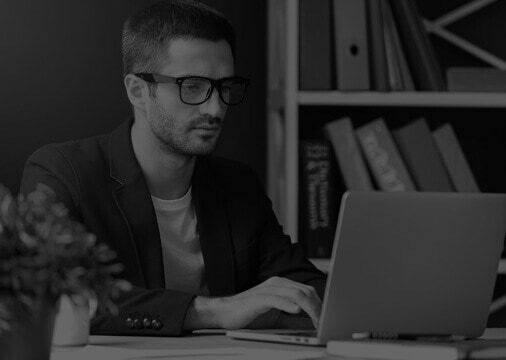 Created in the trading platform either by the PAMM system or the broker; it holds the funds of all the linked investors and own funds of the money manager. This account is the place where the money manager trades. Any profit or loss originated from trades performed in the account is distributed between the investors and the money manager according to equity. 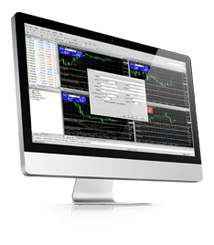 Money managers may invest their own money into controlled PAMM accounts from their personal MetaTrader account. Money managers can view their own funds and other properties of their PAMM accounts in the PAMM web cabinet. All the fees that the investors are charged are transferred to own funds of the money manager. Money managers may choose to withdraw all or part of their own funds back to their personal account. Own funds are also transferred back to the personal account in case the PAMM account is liquidated. In case the trading interval is set to be a number of months, weeks or days, interval start and end dates are different per each investor: start will be the first deposit request date and end will be calculated based on the defined value. In case the trading interval is set to be a number of calendar months, the trading interval will always start on the first day of the month and end on the last. It defines the smallest amount that can be deposited to the investment. It applies to initial investment as well. It defines the minimum amount of money that can be withdrawn from a PAMM investment at a time. It does not apply to investor account liquidation. Part of profit gained by the money manager during the current trading interval for the investor gets transferred to MM’s own funds. The performance fee is paid to the money manager either in the end of the trading interval on in case of early withdrawal by the investor. 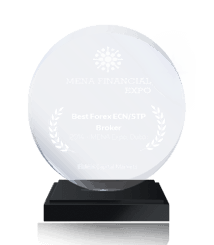 In a case of losses in the investor account during the current trading interval, no performance fee is paid to the money manager. 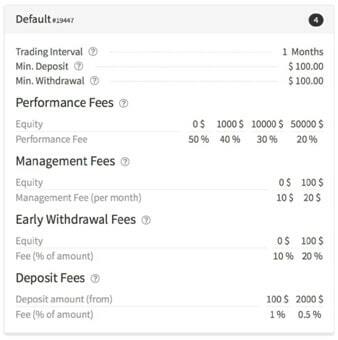 These losses are transferred to the next trading interval so the money manager must recover these losses in order to receive performance fees in the future. The percentage of profit that is transferred to the money manager is decided based on the equity of the investment account. Levels of equity-percentage pairs are defined in the offer. Equity defines the starting amount from which the corresponding percentage will be used (equity includes profit for the current trading interval). Fee value defines the part of the profit that will be transferred to the money manager. A flat fee that the investor pays to the money manager based on his equity. The fee amount is a percentage of equity under management or a monetary value per month. It will be paid out at the end of each trading interval. A percentage of withdrawal that is paid to the money manager in case the investor withdraws funds before the trading interval end. Performance fees may depend on the total amount of funds of each investor. 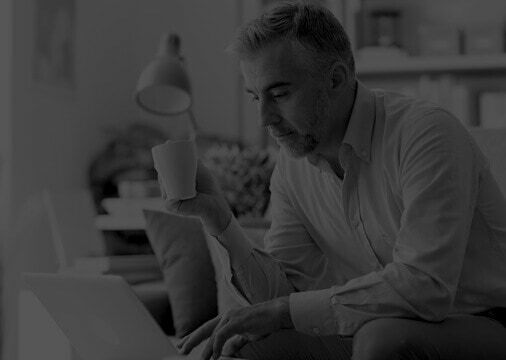 The withdrawal fee is deducted from the investor’s funds. A percentage of each deposit that is subtracted from the deposit amount and transferred to money manager own funds. Deposit fees may depend on the total amount of the deposit. Stop out level refers to the point at which all the active positions in the trader’s account are automatically closed by the broker in order to protect the account from the levels beyond the maximum drawdown. It is set at % level as per the maximum drawdown provided by the trader.